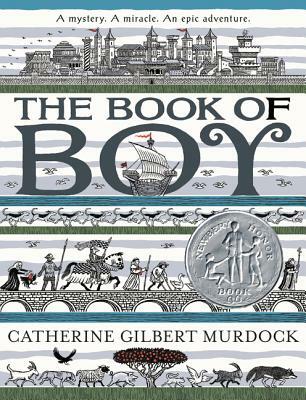 The Book of Boy is Here! I loved, loved, loved reading and illustrating this book from start to finish - and it comes out today! Get a copy from your independent, local bookstore. Or from Ye Olde Amazon Shoppe. A commissioned portrait of a sunny cat named Boots (acrylic and ink on a 6 x 4-inch masonite panel, with hand-painted wood frame). A commissioned portrait of a serious cat named Boots (acrylic and ink on a 6 x 4-inch masonite panel, with hand-painted wood frame). 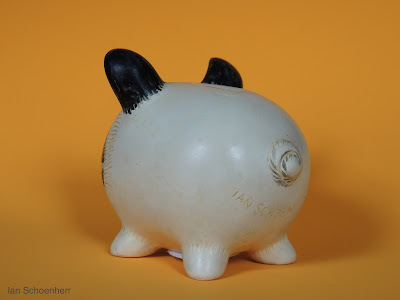 Last spring, the folks at Parnassus Books of Nashville, Tennessee, asked over 100 writers, illustrators, and celebrities to decorate plain, white, ceramic piggy banks for an auction to help Stephanie Appell, the store’s manager of books for young readers, who had been diagnosed with breast cancer. 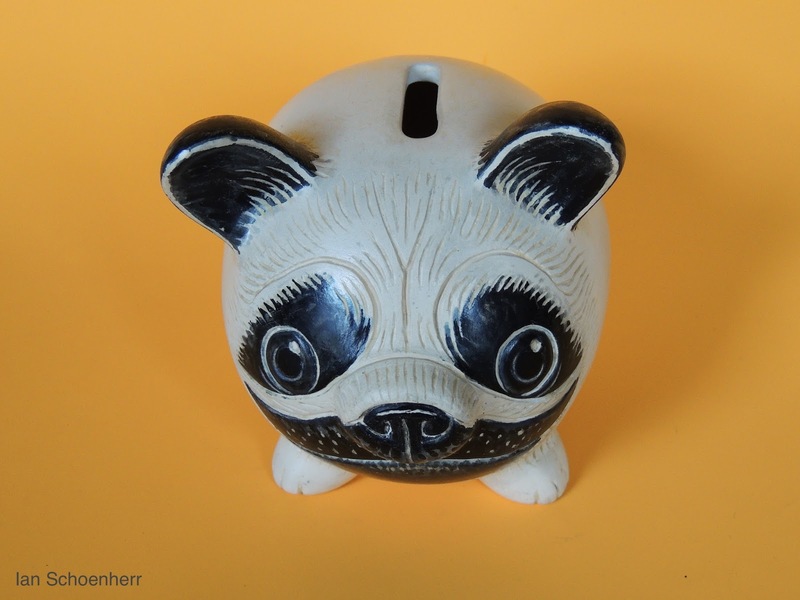 After getting my piggy bank, I experimented with pencil and paint, but my pencil smudged and my paint peeled off. Then I found that the bank’s surface was very nice for carving, so I scraped away my false starts and began to sand and scratch and ink-in some features. 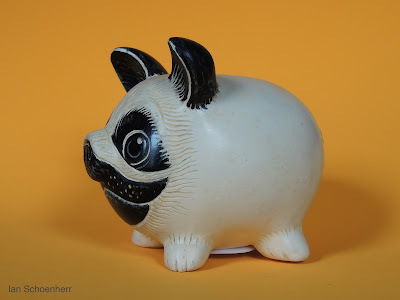 Before long, the pig had turned into a pug - I think because it reminded me of Toches (a.k.a. Tuckus, Tookus, etc. 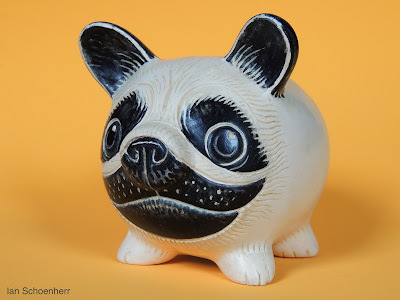 ), a fat and funny, snuffling and snorting little dog that had belonged to my friend Madeleine, who I lost to breast cancer last year. 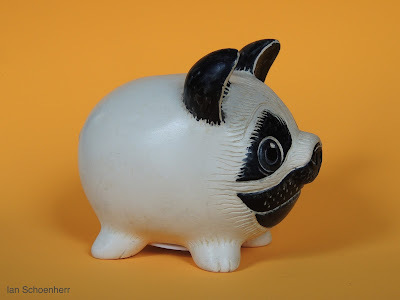 When I liked the way my piggy puggy bank looked, I burnished him with butcher’s wax (which will protect him from getting grubby, but which also gives him a warmer, Toches-like tone), and I sent him back to Nashville. He and many of his new friends, both ceramic and Parnassian - and even another pug! - were featured on Nashville’s WSMV-TV News. Take a look! 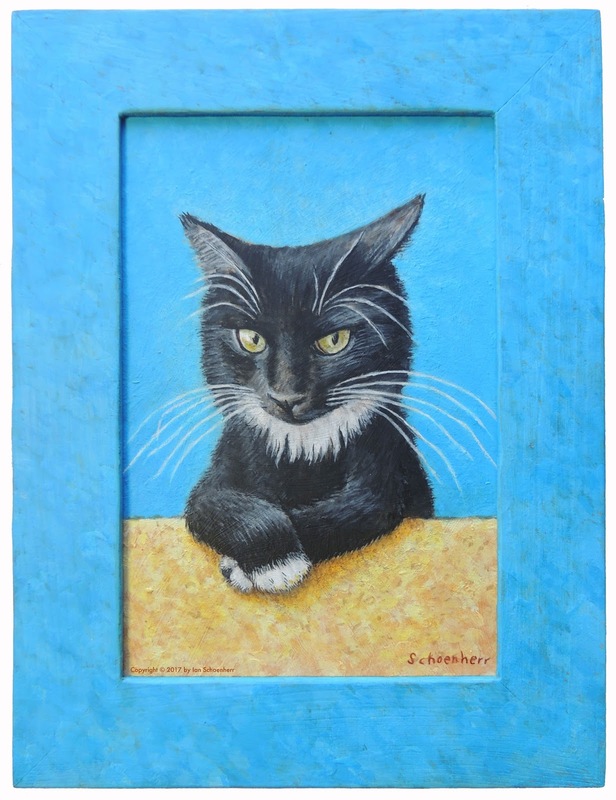 Here’s a link to the whole auction. And here’s a link to my guy’s page. Why not bid - and bid! and bid! and bid! - for him, or for one or more of his companions? 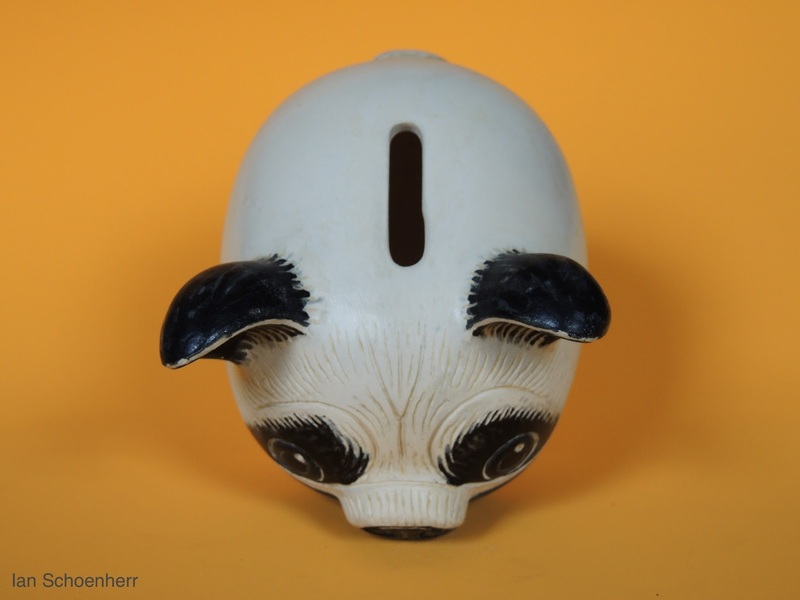 The auction starts today and ends Friday, September 30, 2016! 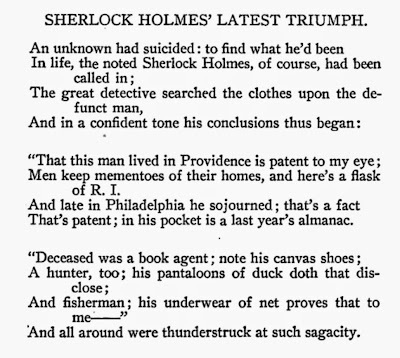 Did I Find Two “Lost” Sherlock Holmes Poems? I should say that I’m going through yet another Sherlockian phase right now, so while painting the illustrations for Maile Meloy’s next novel (out this fall! 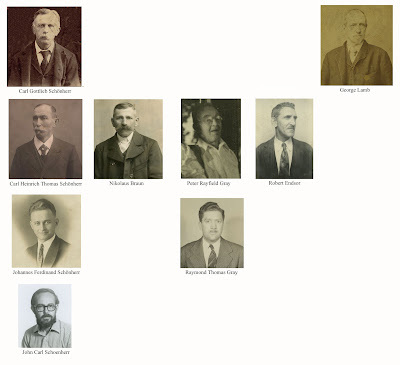 ), I listen to audiobooks of the Canon, and in between brush strokes I browse books and blogs about Sherlock Holmes and Arthur Conan Doyle. 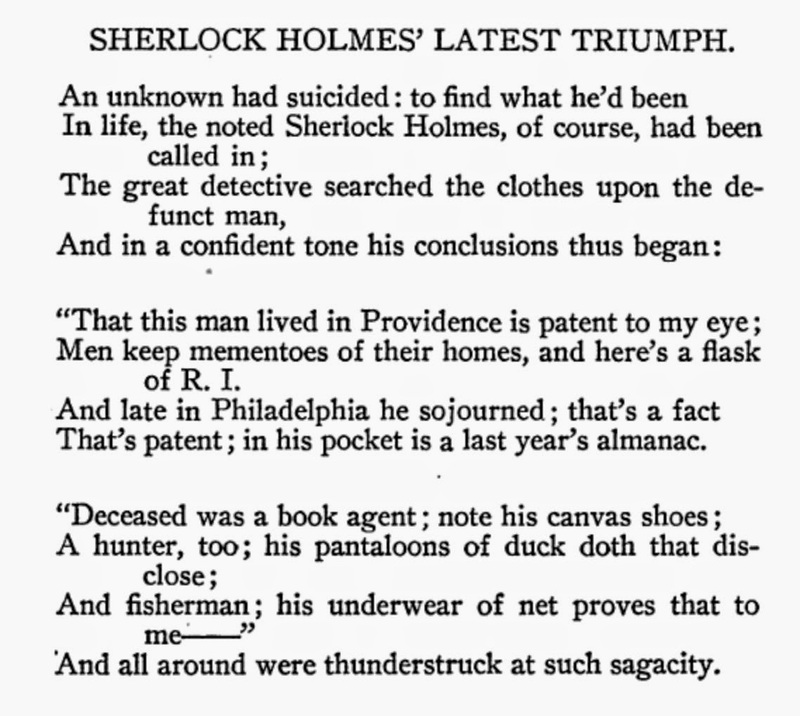 Yesterday, I finally looked up one of the earliest - if not the earliest - parodies of the great detective, “My Evening with Sherlock Holmes”, which was published anonymously in The Speaker for November 28, 1891. 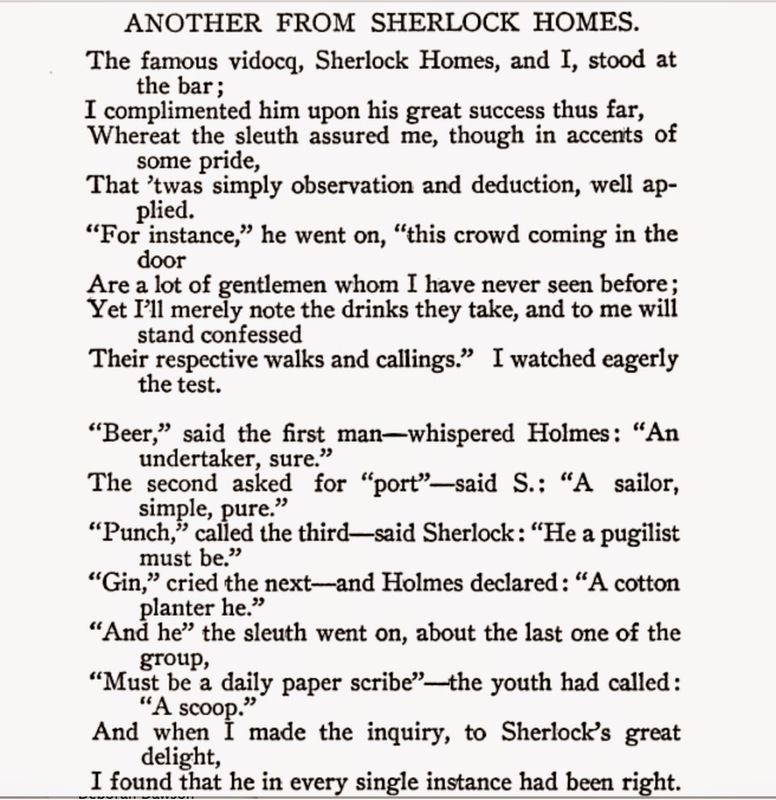 Its author turned out to be Conan Doyle’s soon-to-be friend, J. M. Barrie, who later created Peter Pan (another early obsession of mine). The name of Charles J. Colton, subscribed to verses in various newspapers of this country, notably in the New Orleans Times-Democrat of Mr. Page M. Baker, has, for a number of years, attracted the widest attention and furnished to a great body of readers the most genuine enjoyment. That these verses have struck the popular chord is attested by the extent to which they have been reproduced. Bridget, bringing in the early breakfast, has been equally careful to bring in the morning paper, and, like as not, the first thing turned to was the head of the “All Sorts” column wherein most of the shorter verses have appeared, and where the searcher might be sure to find some whimsical fancy dancing to the lilting measure our poet knows so well. But I’ll leave it to someone else to track down which particular issues of the New Orleans Times-Democrat (or some other newspaper) may or may not have featured these works. 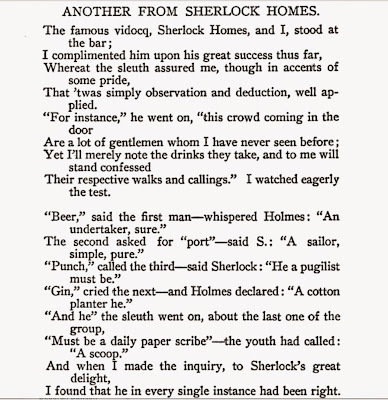 Google as I might, I haven’t been able to find any mention of Colton’s contributions to the subgenre of Sherlockian-parodies-in-verse. Maybe I haven’t looked hard enough or in the right places, so I hope someone will let me know if they’ve seen these before. That ’twas simply observation and deduction, well applied. 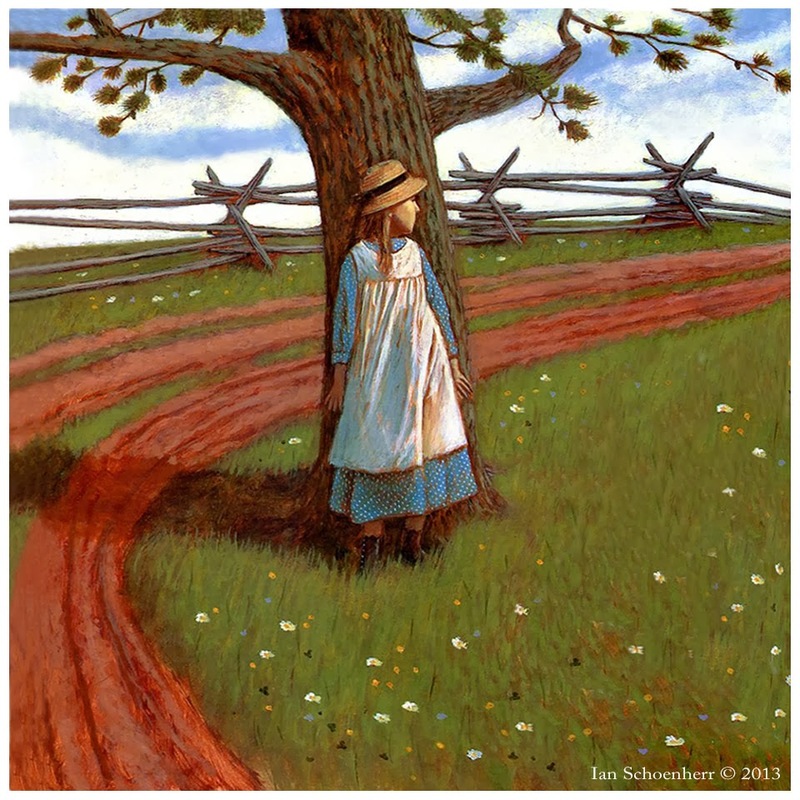 Their respective walks and callings.” I watched eagerly the test. 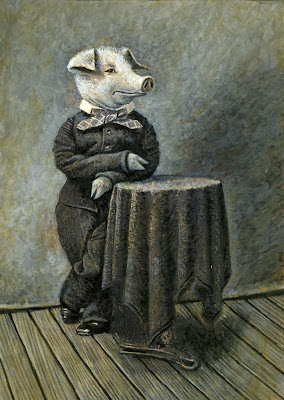 “And he” the sleuth went on, about the last one of the group. I found that he in every single instance had been right. Men keep mementoes of their homes, and here’s a flask of R.I.
That’s patent; in his pocket is a last year’s almanac. And all around were thunderstruck at such sagacity. I drew these tiny, semi-faceless critters on scratchboard, while experimenting for The Twistrose Key. Everything old is new again, including these frogs, some of whom have shown up on these pages before. But now they’ve been burnished a bit and tinted green. 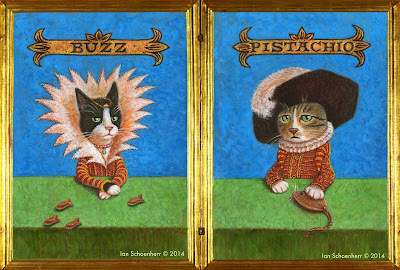 Here are my two cats, Buzz (the tuxedo) and Pistachio (the tabby), eschewing their usual nakedness for Tudoresque garb. I painted them this winter. 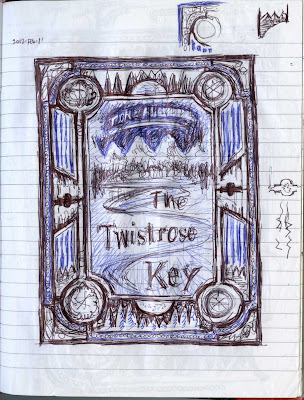 Looking through an old notebook, I see that I made my first sketches for the jacket of Tone Almhjell’s The Twistrose Key on February 4, 2012 - a good 20 months before the novel was published. 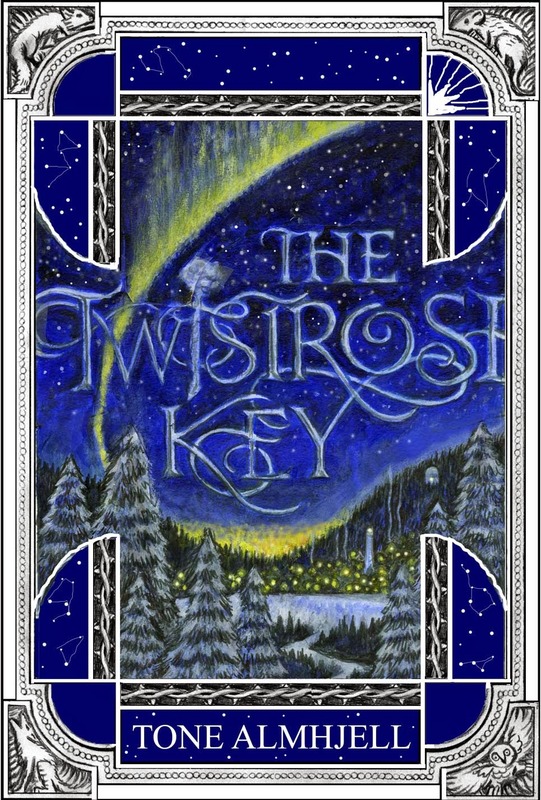 At first, the jacket was to be winter-themed, with a snowy landscape surrounded by a border printed in blue, silver, and black, and evocative of late 19th Century publishers’ bindings. Anyway, I started sketching, incorporating as many chilly elements as possible, and playing around with hand-lettered type. It was large, as large as the length of [Lin’s] hand, and blackened, as if someone had tried to burn it. 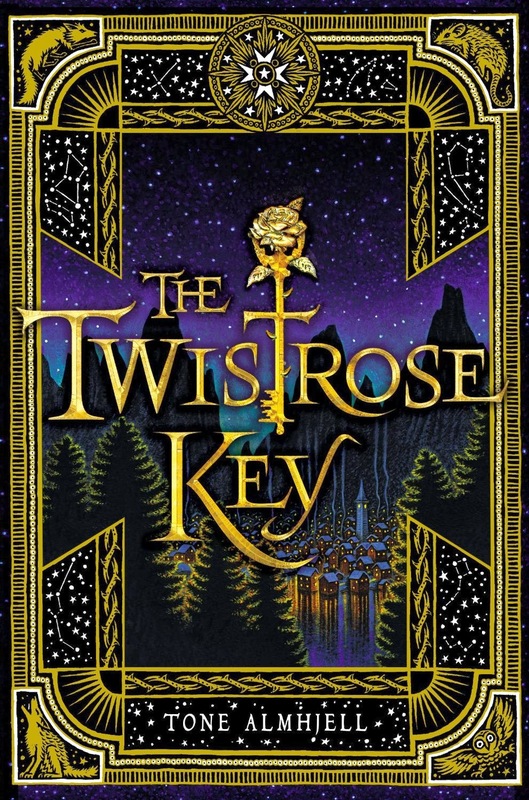 Its head was fashioned as a petal, and the stem was that of a rose, with three tiny, but sharp thorns. 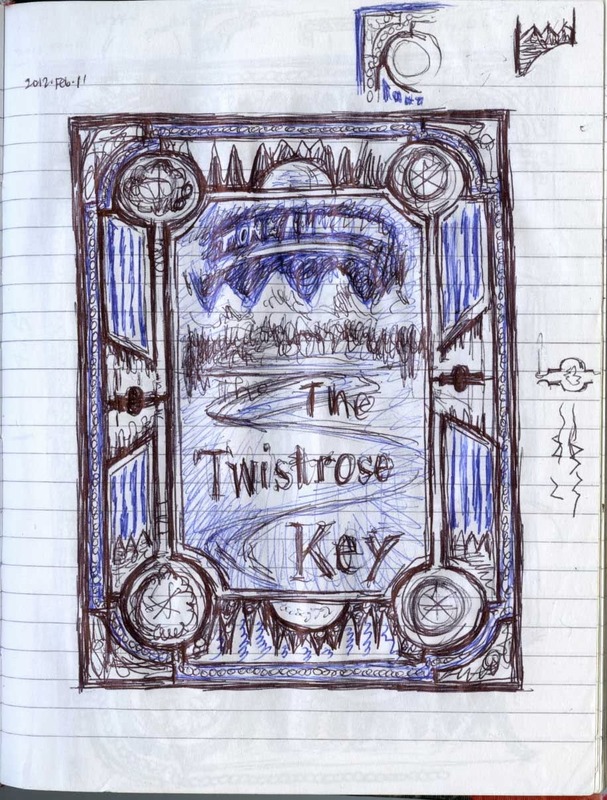 Across the petal, there was a name engraved: “Twistrose”. 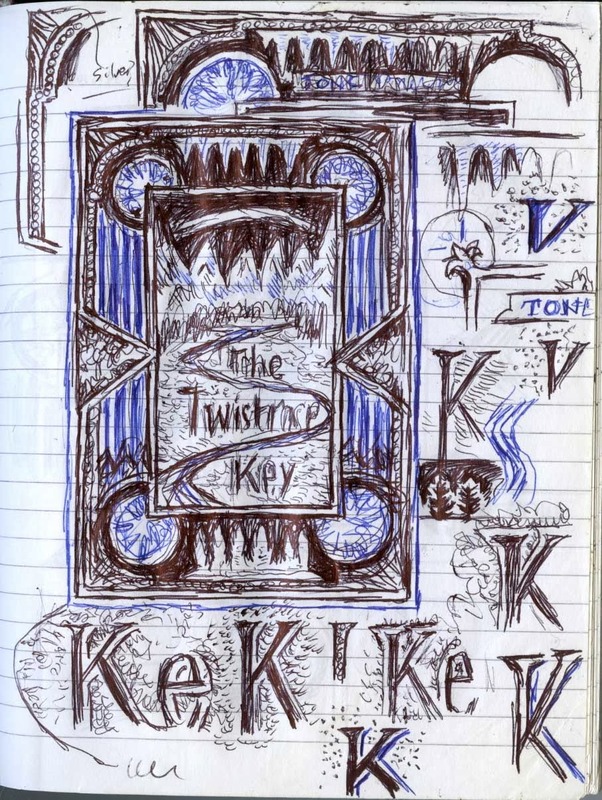 Next, I placed snowflakes within the (erroneous) bows of the keys - and animals (a fox, a vole, an owl, and a wolf) began to emerge in the four corners. 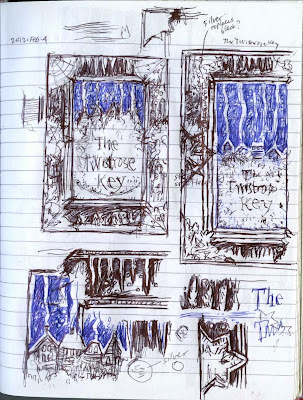 After filling up many scribbly pages with blue and black ballpoint pen, I did a tighter pencil rendition of the jacket. 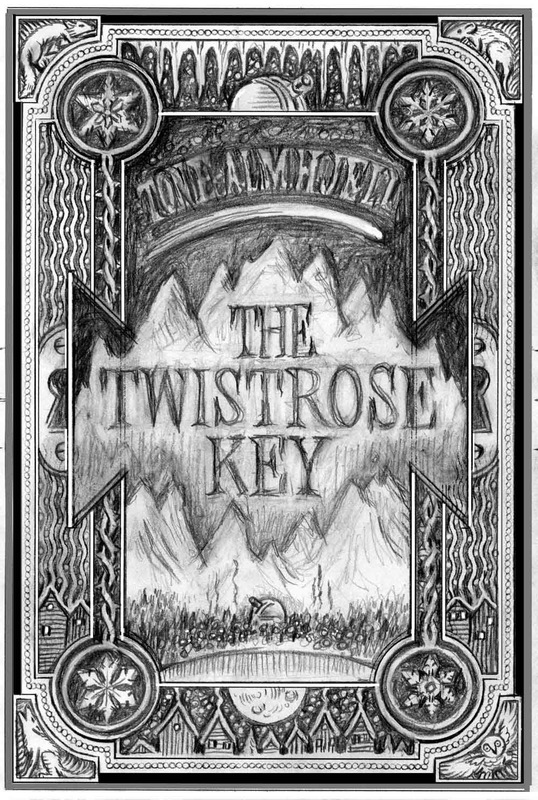 As you can see, I abandoned the key motif entirely - and went with a lock motif instead (but that didn’t last very long, either). A variant color version followed - now with display type provided by designer Kristin Smith at Puffin, who spearheaded the project. I think, too, I had more descriptions from the manuscript to guide me by then. 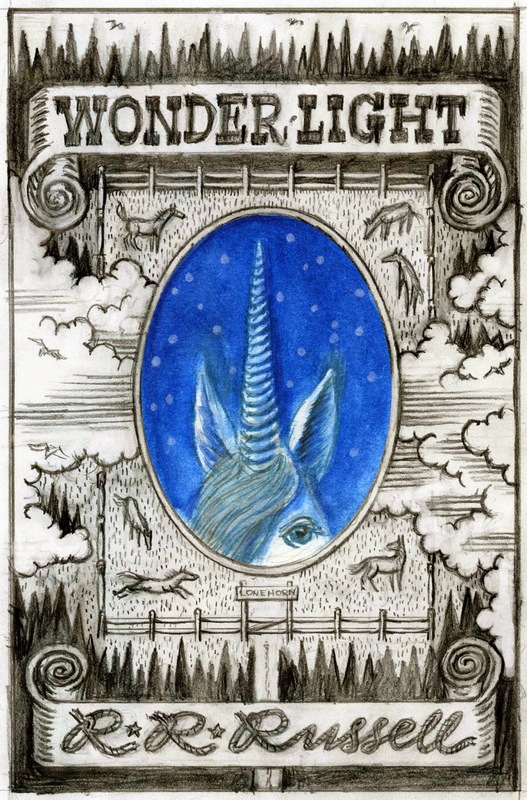 Later still, the silver foil was replaced with gold, the mountains grew back, “The Wanderer” (the Northern-lights-looking smudge in the sky) went away, and so on. But maybe I can recycle my wintry ideas and pay homage to Yodels on the cover of some future book. The jacket shown here was, in essence, an “audition” for Stefan Bachmann’s The Peculiar (Greenwillow Books, 2012). The publishers weren’t sure what approach would best suit the debut novel, so they asked a few illustrators to execute a bunch of different ideas. 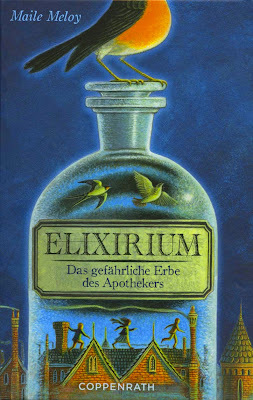 If I remember rightly, for one of my three sketches I was asked to go in a deliberately Apothecary-like direction, i.e. moody, atmospheric, and featuring a bird (in this case a mechanical brass sparrow, instead of an American Robin) and the London skyline (Big Ben and the Houses of Parliament, not the Tower of London and Tower Bridge). I always liked the result, but it may have been too dark for their purposes, and ultimately they went with something more lighthearted. I used to think that it was a sin to rework an illustration after it had been published. 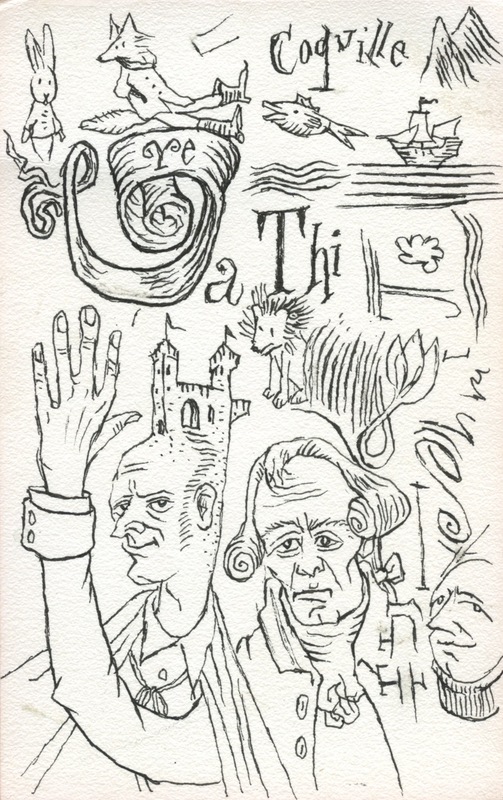 But there’s plenty of historical precedence for post-publication alterations: Howard Pyle, for example, did a lot of picture-tweaking for a variety of reasons (some of which I discussed here and here). Then again, Pyle - and plenty of other authors, too - sometimes made major revisions to his stories in between serial and book publication - changing plot lines, cutting characters and scenes, etc. - and didn’t, to my knowledge, catch any flak for his actions. The picture shown here started out as my illustration for the now long-gone Jonkonnu by Amy Littlesugar, which deals with an incident in the life of Winslow Homer - and for which I tried to emulate Homer’s style as best I could with limited skills. 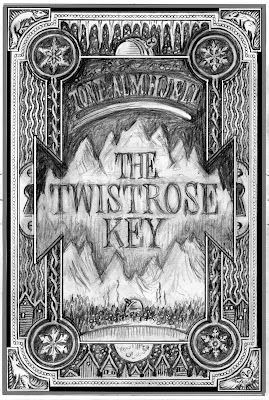 I didn’t rework the picture with real ink and paint, however: I just digitally altered a low-resolution scan of a proof (hence the not-great quality). I’m still not brave or foolhardy enough to start messing with my original drawings and paintings, but it could be only a matter of time. 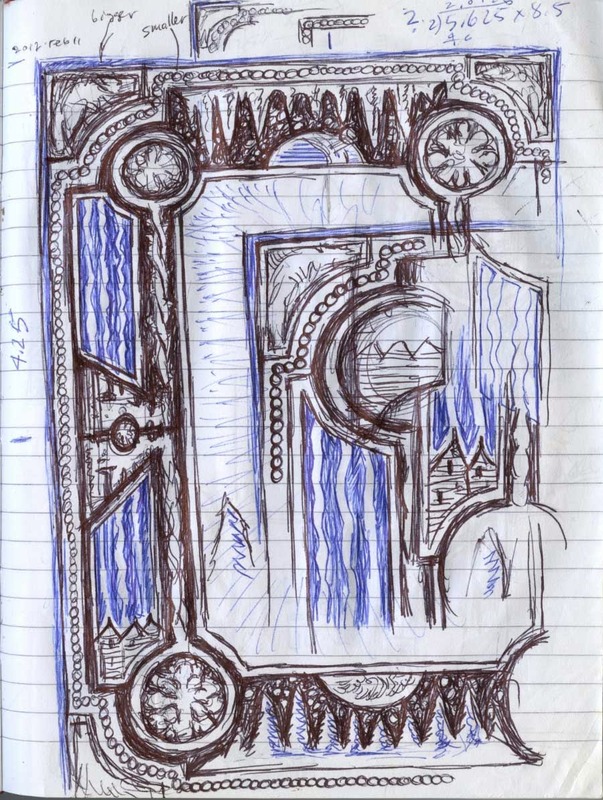 Sometimes I can’t say goodbye to sketches that get superseded by other ideas. 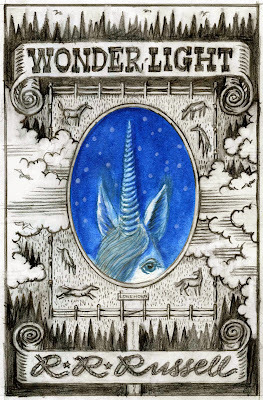 Here’s such an example, made for the jacket of Wonder Light by R. R. Russell. The final, published jacket looks nothing like this early composition, but I'm still fond of it, even though it doesn’t really capture the mood - and mist - of the novel. It looks more like a cover for “Wild West”-themed sheet music or “Leathercraft for Kids” from the 1950s. Maybe one day I can find a more appropriate home for this kind of approach. 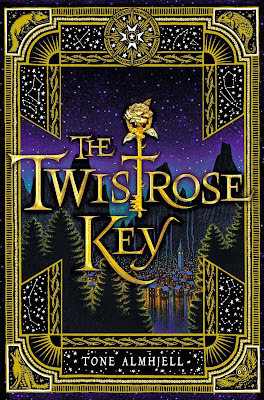 The Twistrose Key is out today! 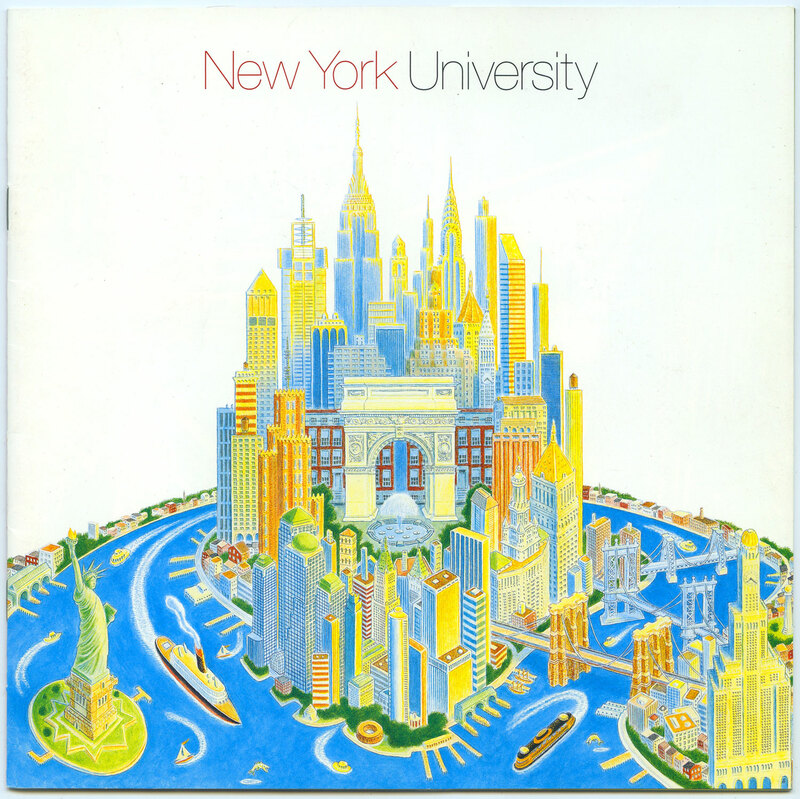 I did this booklet cover for New York University a while back. 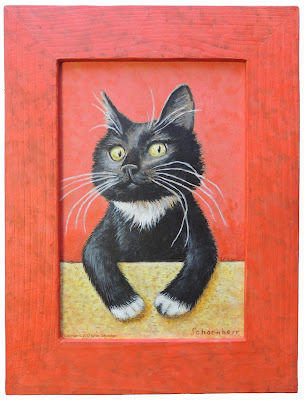 It’s, as usual, in ink and acrylic on paper and I was deliberately trying to mimic a pictorial style that I recalled from childhood: maybe the artwork on boxes for German-made tin toys...? Something like that. 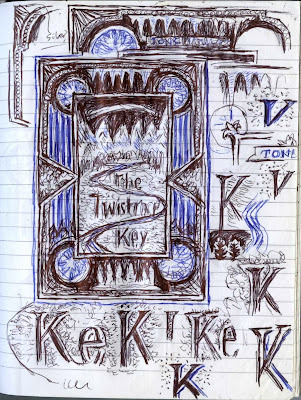 I confess: the “lost novel” was never lost at all because it was never there in the first place. This page of character studies was more or less a doodle: just me trying out a combination of ink and acrylic paint on a piece of bristol board with no real plan in mind. The Apprentices was recently featured on the cover of Ingram Children’s Advance which was sent out to booksellers all over the country. Nice! 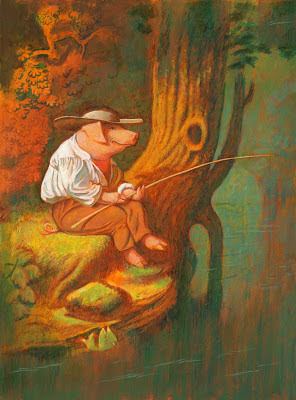 I love pigs and I love George Caleb Bingham, so I combined the two in this painting - which is still in-progress, though I confess I haven't touched it in a while. It's acrylic and ink on Strathmore Aquarius II paper (when it was still good, fine-grained, non-buckling paper - not the rougher, thinner, wrinklier paper it became, alas). 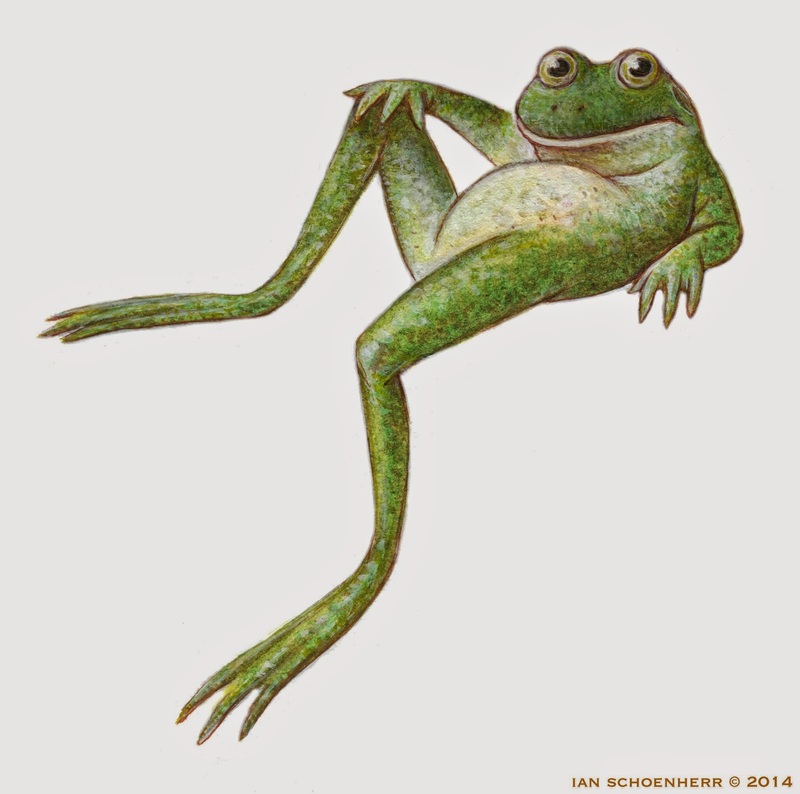 The illustrations by Ian Schoenherr are amazing. How did you find him and how did he capture the plot so perfectly? 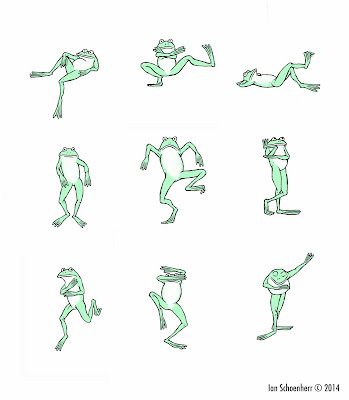 When we first began, the wonderful art director Cecilia Yung asked me what kind of illustrations I wanted. 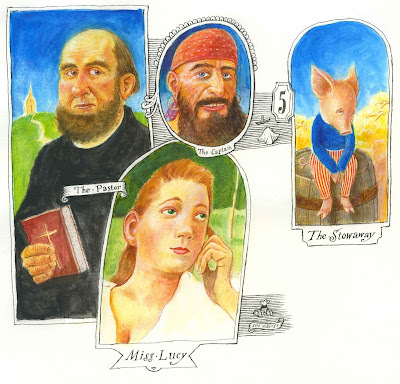 Janie tells the story as something that really happened to her when she was 14, so I wanted the illustrations to be realistic, not stylized or cartoon-like. 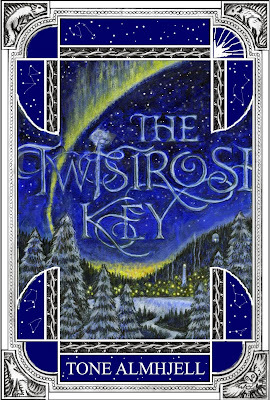 But I also wanted them to be atmospheric and to work with the magical elements of the book. 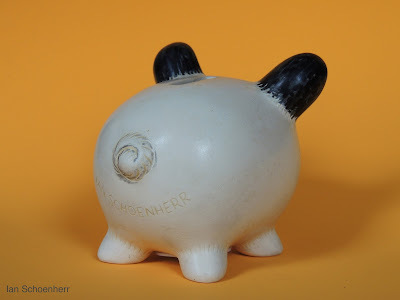 Cecilia suggested Ian Schoenherr. 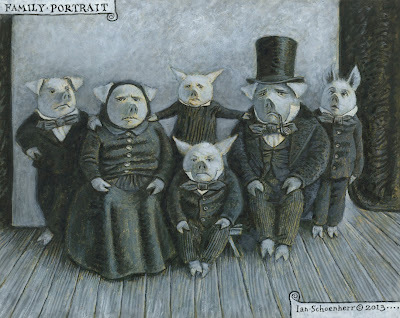 As soon as I saw an illustration he did based on a 19th-century family photograph, in which he made everyone into pigs, I knew he was the one. And he’s done such an amazing job with the books. He’s always very careful about detail and writes to me asking, “Is it this kind of boat? Is it this kind of RAF knife?” In The Apothecary, I had a character with a wooden peg leg, but Ian painted a perfect, historically accurate, articulated artificial leg, with nails holding up the socks, so I went back and changed the book. His leg was better than mine. The Apprentices, Maile Meloy’s sequel to The Apothecary is now available! The Apprentices by Maile Meloy was included in the Los Angeles Times Summer Reading preview issue on June 2nd! 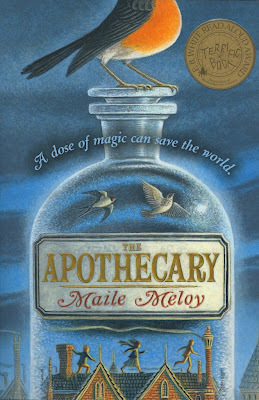 Bookpage featured an interview with Maile in their June issue! 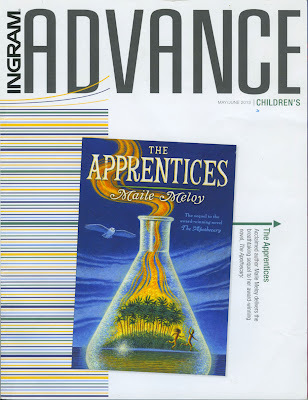 Amazon selected The Apprentices as a June Book of the Month! Maile’s two-week national tour for The Apprentices (to take place in early October) will be announced shortly. 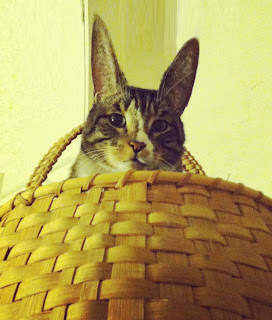 My rabbity cat Pistachio in one of his two favorite baskets. 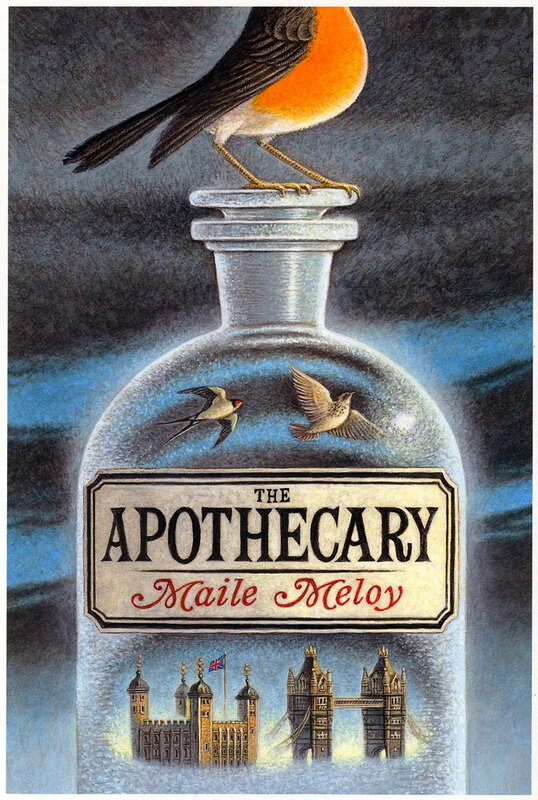 The Apothecary by Maile Meloy - with a whole bunch of my illustrations - is now out in paperback. It’s a pretty thing, I think, and it appeals to my magpie sensibilities. 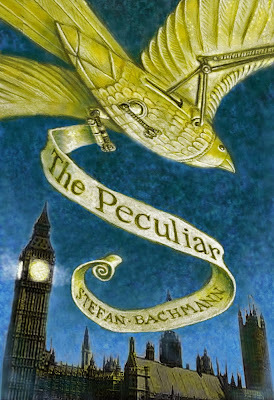 Eagle-eyed readers (and even skylark-eyed, robin-eyed, and swallow-eyed ones) will notice that I tweaked the original jacket painting. Actually, it was more of a small-scale demolition job wherein I tore down the Tower of London and the Tower Bridge, erected a new stretch of old-fashioned buildings and sprinkled some children on top of them. On second thought: maybe I just turned the bottle a bit so as to get a fresh vista, taking care not to jostle the bird in the process. At any rate, I like this version better. And it’s nice to share some pictorial real estate with Garth Williams, whose drawing was adapted for that shiny sticker in the corner. 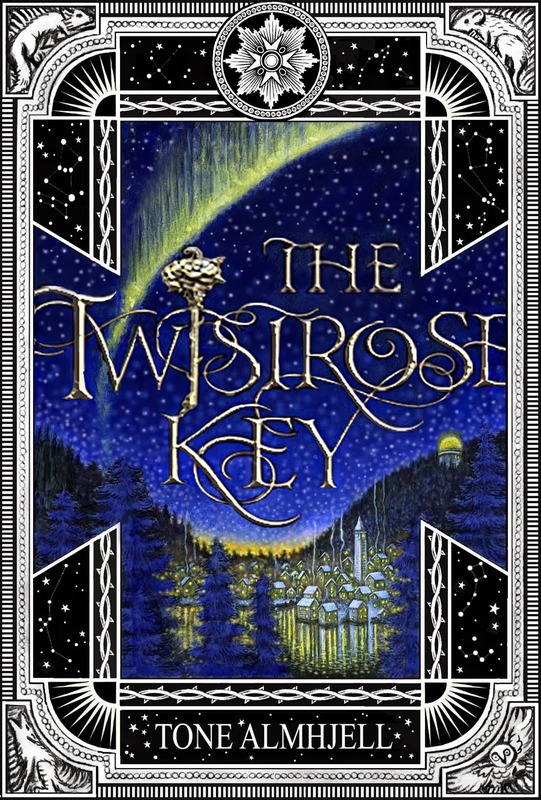 Did I mention the book won (well, tied in the middle reader category) The E. B. 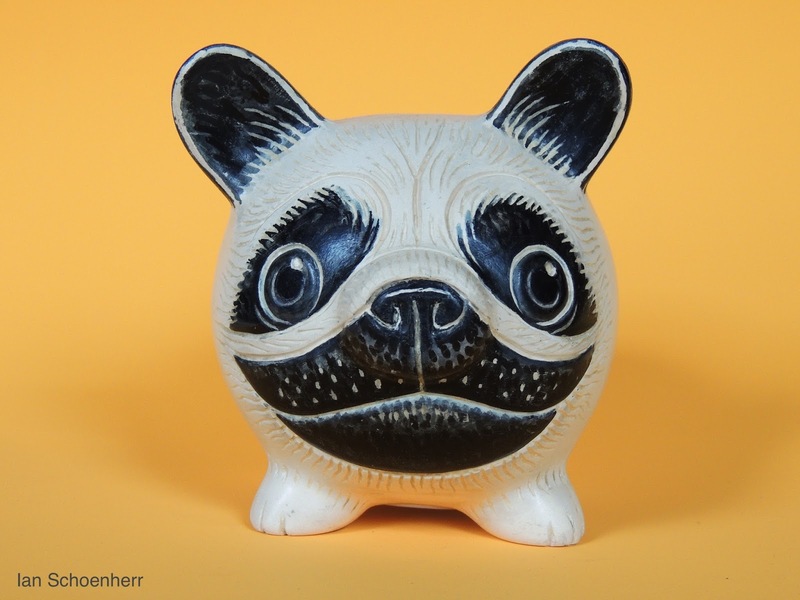 White Read-Aloud Award from the American Booksellers Association? and red mittens and house. Going to the ABFFE’s (Mostly) Silent Children’s Art Auction and Reception to Support Free Speech for Young People at BEA tonight? If so, you can bid on - and maybe even bring home with you - this little piggy. He looks sort of familiar, eh? That’s because I took a color xerox of a painting I did a dozen years ago, mounted it on illustration board, then started to retouch and, I hope, improve on my earlier work. I had based the original on a photograph of Abraham Lincoln’s son Willie, but thought the proportions needed adjusting to make him less human and more pig-like. I also fleshed out his surroundings, gave it all a warmer tone, and pretty much repainted the whole thing.